Mountains With Farmlands, Village, Fields With Crops, Trees. 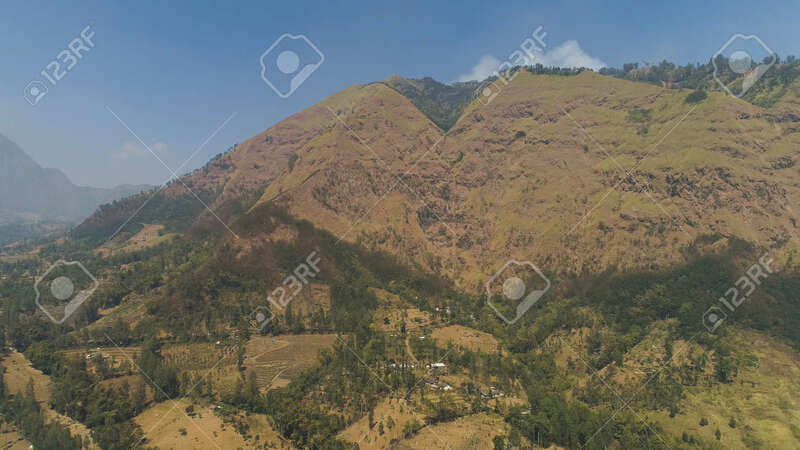 Aerial View Mountain Landscape Slopes Mountains Covered With Green Forest. Java, Indonesia. Lizenzfreie Fotos, Bilder Und Stock Fotografie. Image 115258427. Standard-Bild - mountains with farmlands, village, fields with crops, trees. Aerial view mountain landscape slopes mountains covered with green forest. Java, Indonesia. mountains with farmlands, village, fields with crops, trees. Aerial view mountain landscape slopes mountains covered with green forest. Java, Indonesia.